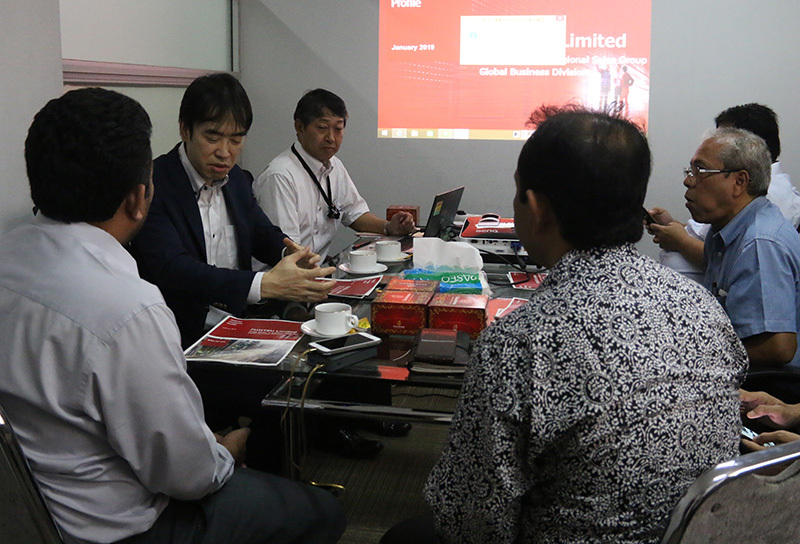 Director and staff of the Fujitsu Global Business Division, Kazuhi Tsuji and Kenji Sakai visited Unsyiah on Wednesday (1/29). Their arrival was welcomed by the Deputy Rector for Cooperation, Planning and Public Relations, Dr. Hizir in his room. Kazuhi and Kenji presented their products using AI-based technology. In his presentation, Fujitsu introduced CHORDSHIP, an application that can facilitate interactions between companies and customers. This application in the form of a chatbox is one of the solutions to get closer and shape customer involvement. Unsyiah and Fujitsu have had good relations in the past year. Two of Unsyiah's best students have been sent to take part in an internship at the Japanese company. 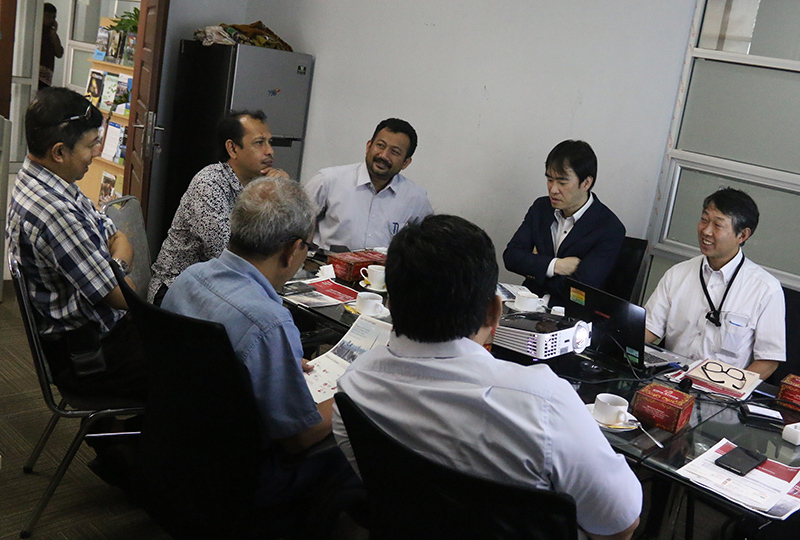 Unsyiah is the first campus in Indonesia whose students are held by the largest company in Japan.